Fears of religious persecution run so high in Pakistan that 16-year-old college student Abdul Rehman didn't even realize his close friend was a Shia Muslim until they prayed together in a mosque two years ago. "After starting namaz (a ritual prayer), I noticed he was hesitant to join me. Shias pray a bit differently and his parents had asked him not to reveal his religious identity to anyone in our college. But it didn't change anything, we're still good friends," Rehman told ucanews.com. "Being part of the religious majority, we sometimes forget that minorities also have a place in our country. They often live in fear in ghettos because society doesn't accept them," he said. "The media and [dominant] religious groups tend to control what we think spread and hate against Hindus and other people." Pakistan has the second-highest number of Muslims in the world after Indonesia, with an estimated 75-95 percent of the population identifying as Sunni. 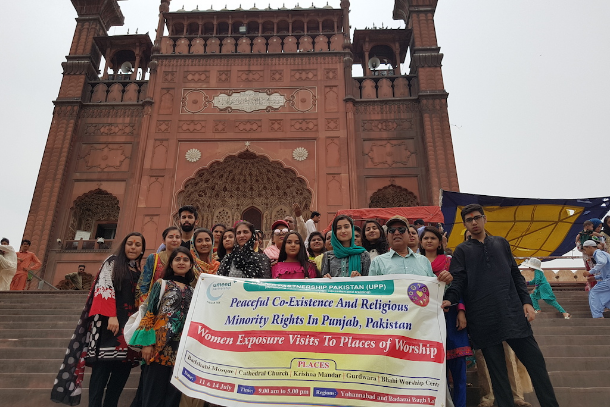 Rehman was among more than 40 students, mostly young women, who joined a recent tour to visit five places of worship in the Punjab capital of Lahore on July 11. Running under the banner "Peaceful co-existence and religious minority rights in Punjab," the tour was organized by Umeed Partnership Pakistan (UPP), a Catholic charity that offers women's empowerment programs, organizes seminars to raise awareness of women's rights, runs vocational centers and dispenses free legal aid to female victims of violence. During their trip, the group posed queries to preachers, explored their administrative compounds and posed for selfies with statues at temples and the Sacred Heart Cathedral of Lahore. They offered baskets of sweets to leaders who focused their lectures on religious practices that are common to Islam and other religions. Participating in our rituals will not affect your religion, they assured the group. Balochistan, which borders Punjab, Iran and Afghanistan, is the largest, poorest and least developed of Pakistan's five provinces. 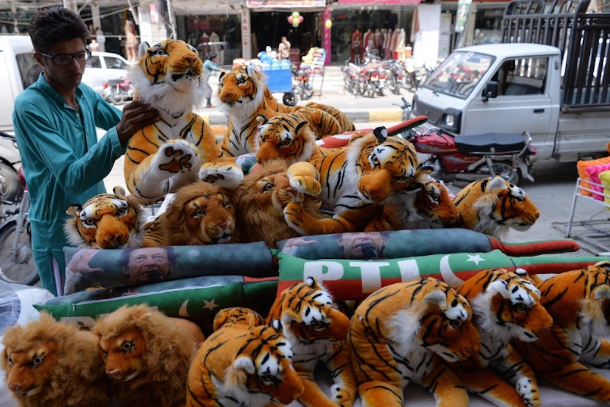 It is also home to a long-running insurgency that took a dramatic turn for the worse on July 13 when a suicide blast targeted an election rally ahead of this month's July 25 poll. As of mid-July the death toll had climbed to 149 with another 189 wounded in the restive province's Mastung district, senior police officer Qaim Lashari told the media. A day of national mourning was observed one day earlier. This was the third-deadliest attack in Pakistan's history after the Karsaz bombing in 2008 and an attack on a school in Peshawar in 2014. Yousuf Gill is more than familiar with the tribal strife, religious spats, oppression of women and long-running conflicts in the province. He served as an oblate priest in the provincial capital of Quetta but left the priesthood in 2001, one year after setting up UPP. "The women who live in the tribal areas along the Afghan border were receiving almost no education in the 1990s. I was deeply involved with marginalized communities and had first-hand knowledge of poverty, hunger and destitution during my 14 years of service," he said. "But the restrictions associated with priesthood hindered me from completing what I saw as my real mission. I felt like I was wasting my life. These communities need a lot of help. They need more than just big church buildings," he added. 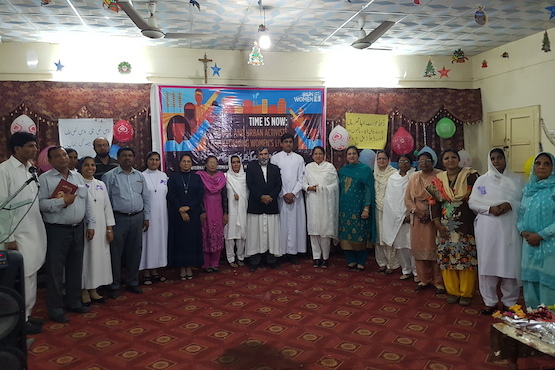 Gill, who now has two children, said his latest project aims to help create interfaith committees of women in predominantly Christian parts of Lahore that have recently come under attack from extremists. Those who joined last month's so-called "exposure tour" started their journey by boarding a bus in Youhanabad, an area in the city that is home to between 100,000 and 200,000 Christians. In 2015 the area was devastated by a series of suicide bombings that killed 15 Christians in two churches. The city's Joseph Colony neighborhood was attacked in 2013 by an angry mob following false allegations of blasphemy against a Christian man. Scores of properties were torched and hundreds of Christian families fled the area overnight fearing for their safety. The Punjab government later rebuilt 116 houses and two churches, and calm was restored. Gill said he wants the province to put its troubled past behind it and move forward by fostering a greater sense of religious tolerance. "We want young Sunni Muslims to make new friends with people from the minority religions and ethnic groups," he said. "So we are introducing them to other places of worship and getting them to write travelogues about their experience. The fact that they are so sealed off, which leads to so many misunderstandings, is the chief reason behind these [draconian] blasphemy laws," he said. 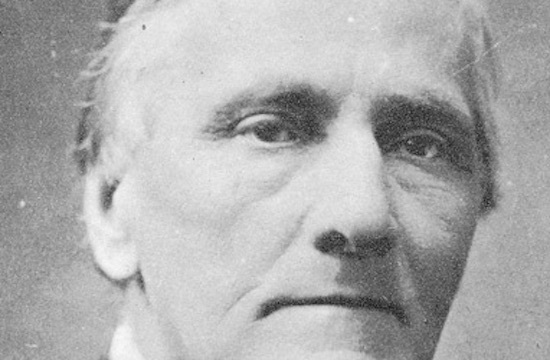 "All religions teach peace and harmony but that philosophy tends not to be practiced outside of religious venues. This tour is an attempt to clear away these ingrained misconceptions and grudges and improve the way people of different groups interact socially. "The government should make these exposure tours a part of the school syllabus. Such extra-curricular activities can counter some of the hate-infused material which has sadly founds its way into school textbooks." UNESCO's Global Education Monitoring Report 2017-18 was released in December. It offered the example of textbooks in Pakistan that focus on militarism, wars with India and differences between Hindus and Muslims. "Textbooks that glorify war and military heroes, exclude pluralistic perspectives or undermine other peoples or ethnicities can make teaching peace, non-violence and reconciliation difficult," the report stated. "In Pakistan, textbooks have been criticized for normalizing militarism and war and including biases and historical errors and distortions. Prominent Pakistanis other than military heroes and nationalist movement leaders are often excluded." To illustrate this, Rehman wasn't even aware there was a Bahai center in Lahore. Established in 1863, the Bahai Faith teaches that all religions have value and all people should be treated equally and be unified. At the end of their tour, the group got to watch a documentary about Baha'u'llah, who founded the religion 150 years ago in what is now Iran. However, Rehman said he still found the idea of a former Muslim starting a new faith "unacceptable." "Any teachings that are contrary to those laid out by the Prophet Mohammed, which see him as being the final prophet, are considered blasphemous," he said. "Now I need to do some research to see if Allah (God) still needed to send messengers after him. 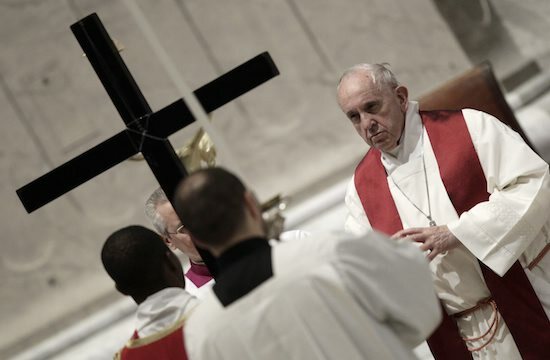 Similarly for Christianity, I thought any priest could become a bishop," he said, adding he now understands more clearly how priests and bishops get to be ordained in Catholicism. Rehman, who is now studying for an "a level" in business studies, described the tour as eye-opening but said he didn't expect he would be able to change his parents' mind about many things pertaining to their religion. 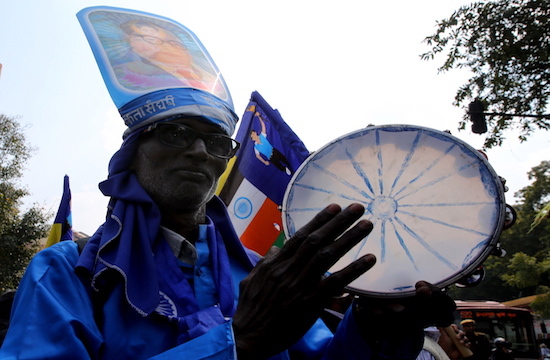 "I know my parents would object if they saw me eating prasad," he said, referring to the Hindu and Sikh tradition of making and consuming a material offering to deities. He said this was markedly different from what he had been taught, namely, that people of different faiths do not share utensils when they eat. "Members of the Syed family, for example, who are considered the direct descendants of Mohammed, are forbidden from sharing utensils with non-Muslims," he said. Despite the challenges that tours like these face, they are not that uncommon in Pakistan, where a number of youth-based organizations organize activities to breed religious tolerance among new generations. The Lahore-based Youth Development Foundation (YDF) conducted 22 such tours last year alone to mosques, churches, temples and gurdwaras (a place of worship for Sikhs). A total of 600 people joined the program in four cities including the Punjab capital. Shahid Rehmat, executive director of the YDF, claims he pioneered the trend seven years ago. Once a year he organizes a "diversity camp" taking young people to Murree, a mountain resort town in the north. The groups are deliberately mixed up once they arrive, with people from different religions being made to share the same room so they can integrate better. "Logistics has always been an important issue given the dominant purdah [veil] system and social sensitivities," he said. "It's very hard to get young women to join our youth camps, especially if they are outside their cities. So we work closely with professors and officials to win their trust," said Rehmat, adding that most of the female members of the tours are aged 18-30. He stressed the challenges involved in maintaining discipline among mixed-gender groups. Young women face many restrictions in conservative Pakistan society, with most parents reluctant to let them spend a few days with a group of young people in another city. "During our tours, some of the Muslim participants objected to a few of the issues raised by non-Muslim speakers," Rehmat continued. 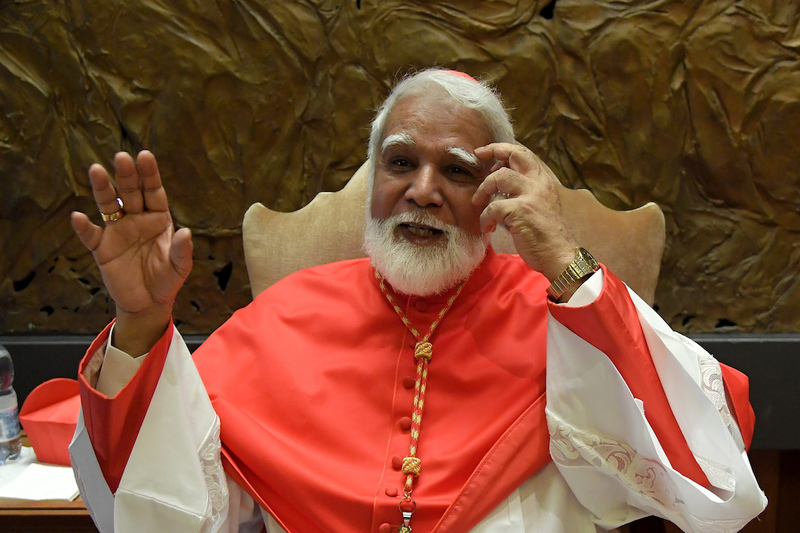 "Despite briefing the clerics prior to the tour, several talked about religious conversions and things like that, which some of the attendees could not accept." According to the Center for Social Justice, nearly three-quarters of all blasphemy cases surface in Punjab province, where most of the Christians in the country reside.